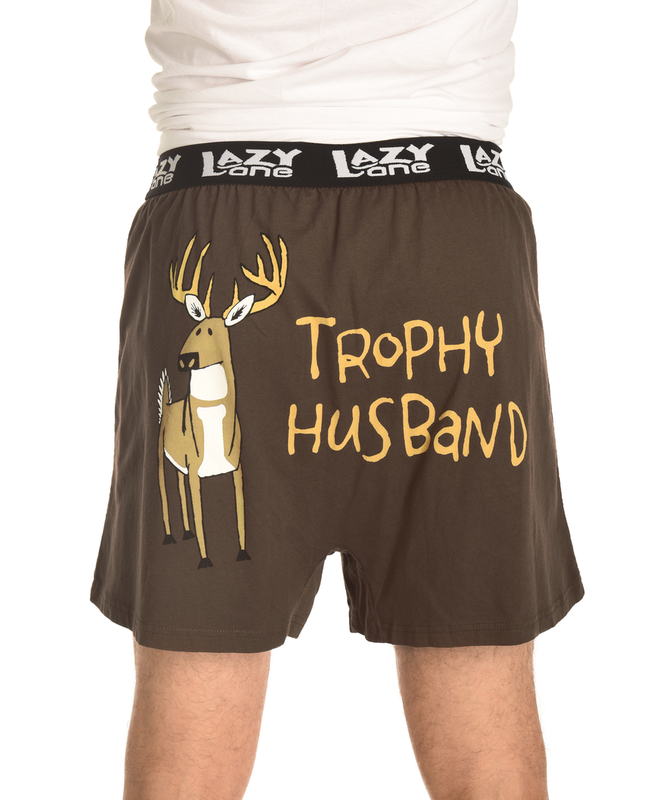 These adorable adult boxers are a best seller in our Blowing Rock store! Perfect for men and women. Made of 100% cotton with button fly and elastic band. Kids sizes also available!